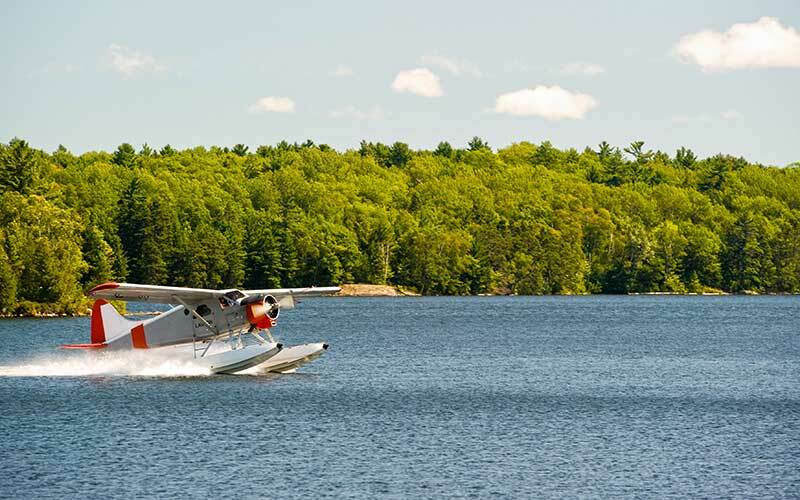 Lauzon Aviation has a flight-Base Lake Lauzon Base (Hwy 17) half way between Sudbury and Sault Ste Marie & Marquette Lake Base (Hwy 144) north of Sudbury. 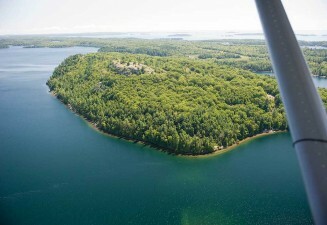 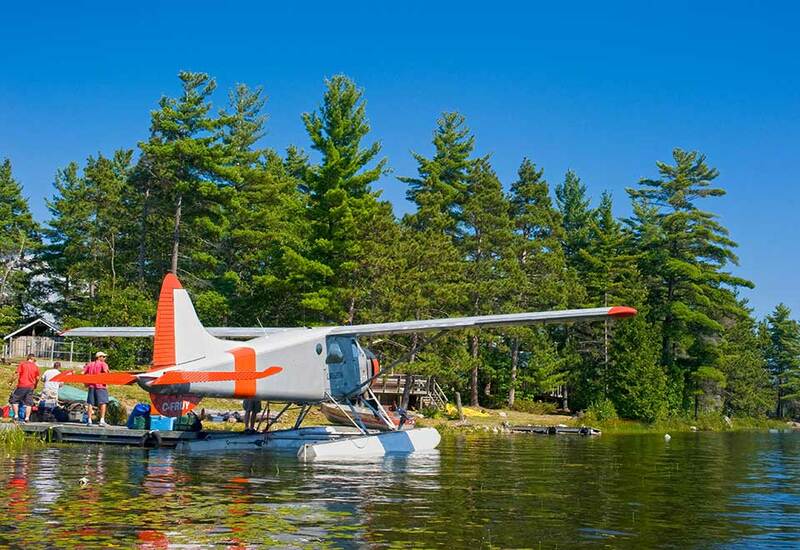 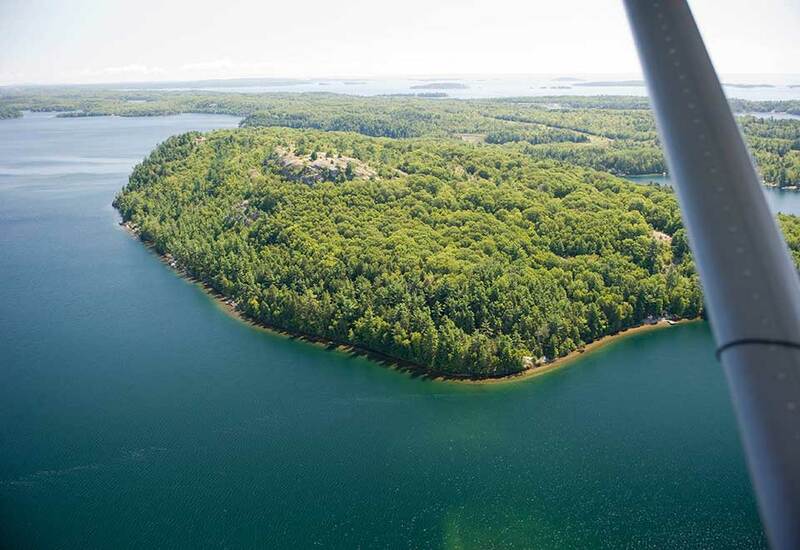 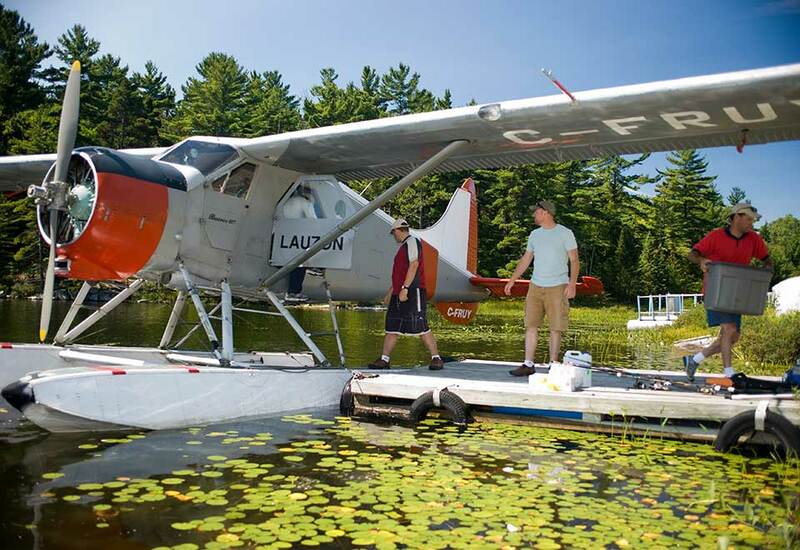 Fly in the DeHavilland Beaver bushplane to a northern rustic cabin on a peaceful wilderness lake. 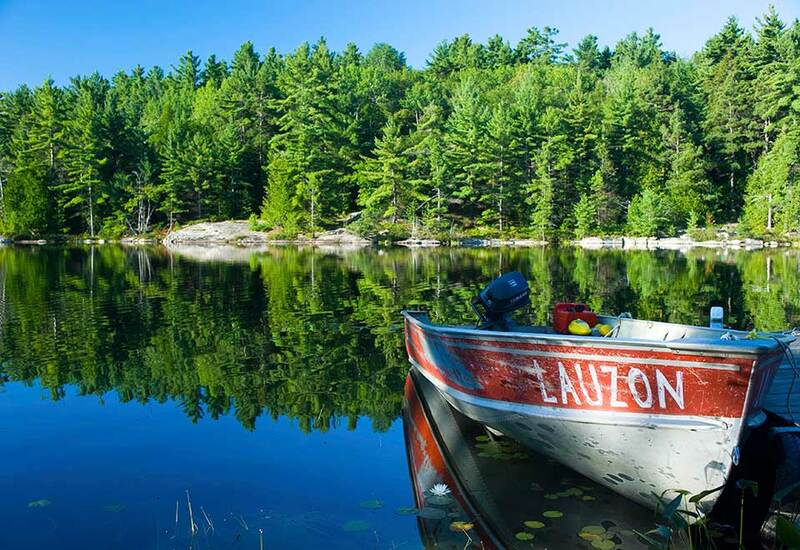 You’ll be amazed at the colourful variety of forests, lakes of all shapes and sizes, winding rivers, streams and creeks, rolling hills, mountains, marsh lands & grassy fields. 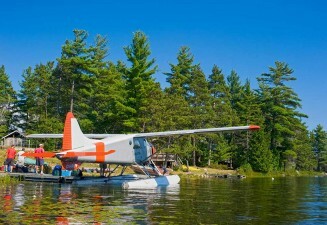 Flights about 20-minutes in the air each way to your northern rustic cabin, with closer locations also. 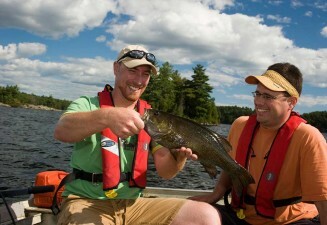 Lakes that are easy to fish and explore and fish are bang on! 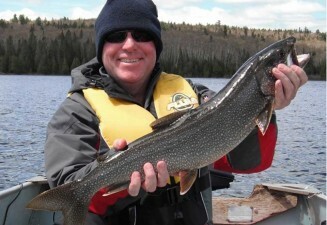 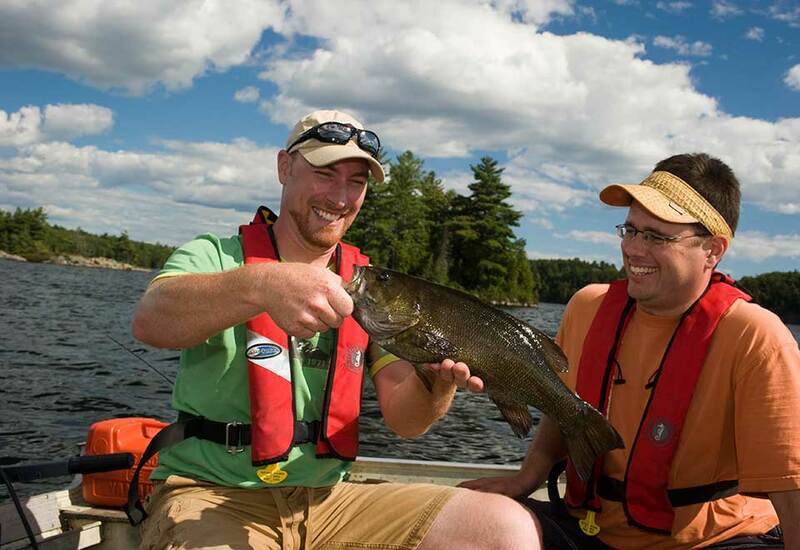 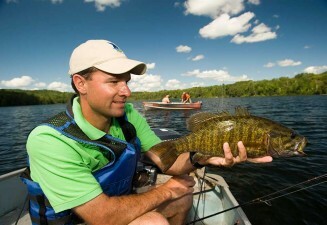 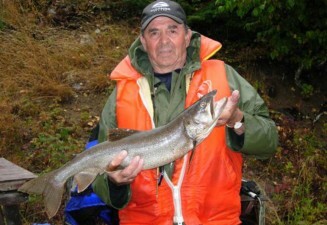 Smallmouth & Largemouth Bass – Lake Trout, Rainbows & Specks – Northern Pike. Also Fall Hunting in season Moose, Deer, Small-game & Birds.